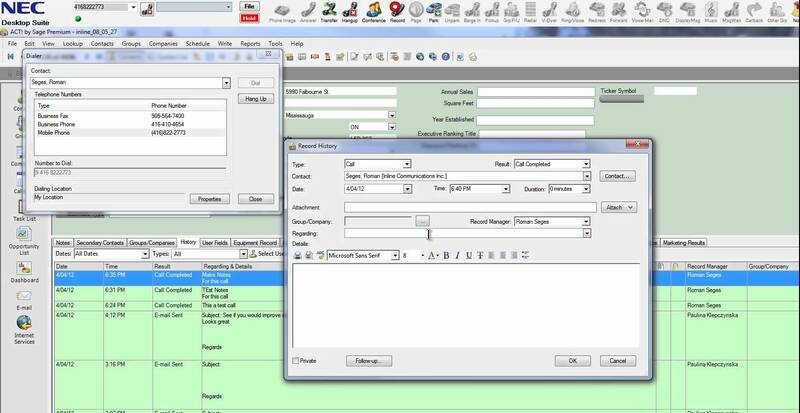 Tired of being charged for every little change to your telephone system? 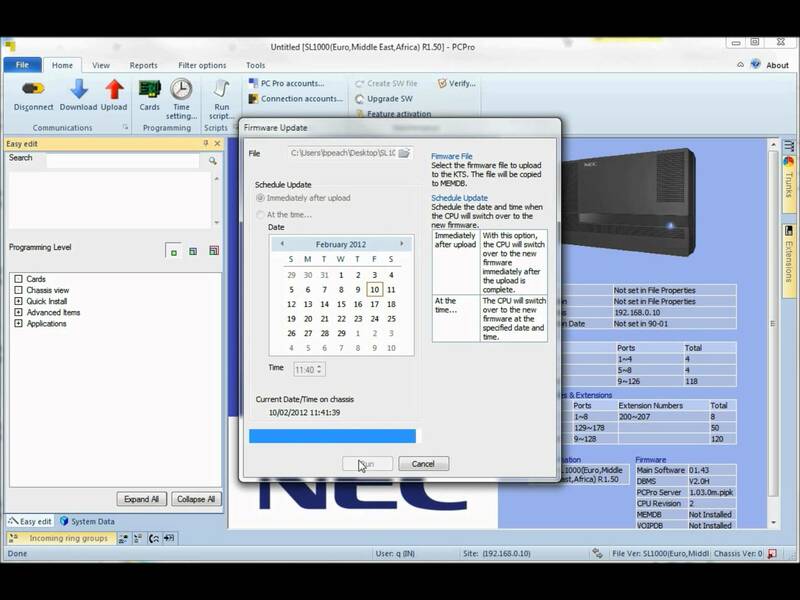 Teleco can provide you with the latest version of NEC DSX Admin, NEC PC Pro, or NEC SAT. NEC PC Pro comes in versions for NEC SV8100, NEC IPK II, NEC Aspire, NEC SL1100, and NEC DS1000/2000. NEC SAT is for NEC IPK only. Teleco can also provide you with the latest NEC firmware that can be easily installed by the end user. 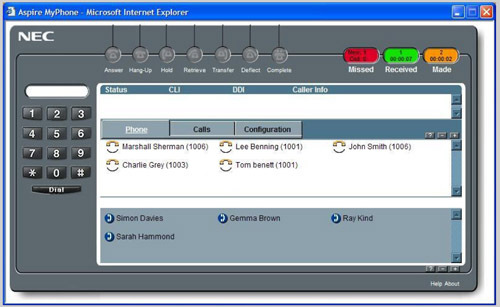 NEC’s administration software is easy to use and lets you administrate your own telephone system by modem or on your LAN by IP. Teleco can also provide complete tech support or even remote administration, so we can make the changes for you. Besides, software, Teleco can provide installation and maintenance or programming manuals for all NEC telephone and voice mail systems. 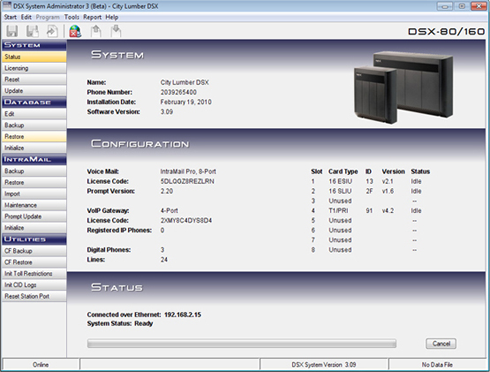 Please email software@telecophones.com for more details on obtaining NEC DSX Admin, NEC PC Pro, or NEC SAT .